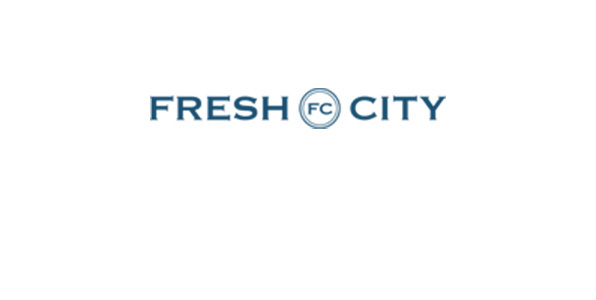 Fresh City Smoothies are blended fresh-to-order. Combining fruits, juices and fat-free frozen yogurt or fruit sherbet, our smoothies make a refreshing treat or a delightful dessert. All smoothies are available dairy-free.